Homes4uu, Orlando Vacation Homes – Why stay in two hotel rooms? Since 1998 Homes4uu has offered families worldwide a choice of over 300 Disney Area Vacation Rentals. From two to nine bedroom homes, sleeping up to 24 people makes our amazing Orlando vacation homes a great alternative for large families or several families sharing accommodations. Homes4uu also offers a variety of resort condos throughout the Walt Disney World area from two, three & four bedrooms. Resorts include fitness centers, game rooms, restaurants and much more. Book today @ www.homes4uu.com. 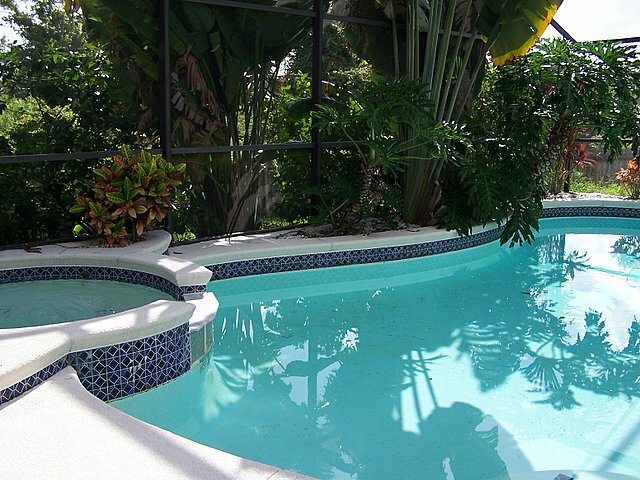 Blue Sky offers three to six bedroom homes all with private pools in the Kissimmee area. They are a family run company. Blue Sky strives for guest satisfaction and provides personal attention to their guests. Visit them online www.blueskyhome.netor you can call them at 407-433-5018. Blue Sky Vacation homes start at $90.00+tax to $200.00+tax per night. 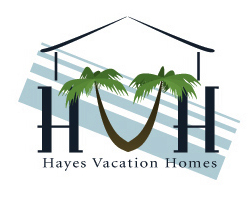 Jeeves Holiday Homes takes great pride in providing a wide range of services for homeowners and short-term vacation guests. Soon to be celebrating a decade of service Jeeves Holiday Homes strives to provide legendary service, honesty, and attention to detail. Offering eighty-seven homes ranging from only $95.00 to $1,450.00 per night plus tax (depending on the season and home selected for your perfect vacation home) Visit them on the web at www.JeevesFloridaRentals.com , Facebook www.facebook.com/pages/Jeeves-Holiday-Homes/132392743477026 and follow them on Twitter www.twitter.com/JeevesHolidays. You can also call them at 407-704-8986. Oasis Vacation Homes offers a total of ninety-three condos, townhomes and villas in three communities: Windsor Palms, Windsor Hills and Emerald Isles. Rates start as low as $90.00 to $250.00 per night plus tax. Oasis can also save you money on tickets to the Walt Disney World Resort. Because of their commitment to satisfying guests, they enjoy a good reputation with the B.B.B. so visit them on the web at www.OasisVacationHomes.com or call them at 407-944-9398. Contempo Vacation Homes is part of the Contempo Group of Companies specializing in travel services since 1977. Contempo’s current lodging inventory exceeds 600 vacation pool homes, condos, and townhomes providing accommodation to over 40,000 guests a year. From two to seven bedrooms, we have a range of homes with a diverse array of amenities, styles, and features. Our properties span more than 30 desirable communities near Orlando’s finest shopping, dining, and amusement locations, including the exquisite Providence Golf and Country Club Resort’s Rosemont Woods and Victoria Woods subdivisions – designed to represent the “vacation village” conceived by Contempo’s Founder and Director, Donald Wherrett. Ask about available discounts when you book directly, like Snowbird specials as low as $85/night! For more information, visit www.contempovacationhomes.com or call 1-800-475-1694. Timeshare-Resale-Rental.com offers an impressive selection of affordable Orlando timeshares for sale and rent through private owners. You can find resale discounts up to 70% off and rentals as low as $450/week. Located conveniently at high-end resorts within close proximity to world-renowned attractions such as Legoland, Seaworld, Disney World and Universal Studios, timeshares in Orlando are the perfect accommodation option in the heart of it all! Enjoy that home-away-from-home feel with amenities including modern furniture, flat screen TVs, dining rooms, full kitchens, patios or decks, air conditioning and laundry facilities. On-site, Orlando timeshare resorts feature amenities such as pools, spas, golf and tennis courses, fitness centers, games rooms, restaurants, and so much more. To find your own Orlando timeshare rental or resale, visit them on the web at Timeshare-Resale-Rental.com or call toll free at 1-844-202-7608. BuyaTimeshare.com is one of the largest timeshare resale marketplaces in the world. The site has thousands of timeshares for sale and rent by owner all over the world at up to 50% off. 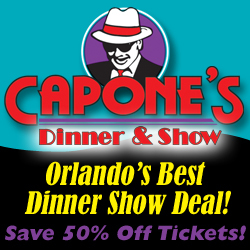 Prices are so low that you can find a timeshare rental in Orlando for a low as $200/week! Popular timeshare resorts in Orlando include Holiday Inn Club Vacations at Orange Lake Resort, Marriott’s Grande Vista and Sheraton Vistana Resort. These timeshare resorts are all nearby Orlando’s top attractions. More and more vacationers are choosing timeshares, because a timeshare unit is typically larger than a hotel room and comes equipped with a kitchen and at least one private bedroom. Now with the resale market so easily accessible, you can rent a timeshare from an existing owner for less than you’d pay at a resort! Visit them on the web at BuyaTimeshare.com.